No English festival would be complete without the Morris Dancers. These were the troop that kicked their heels up at the Apple festival. A bit of dancing .....and a few beers I bet. 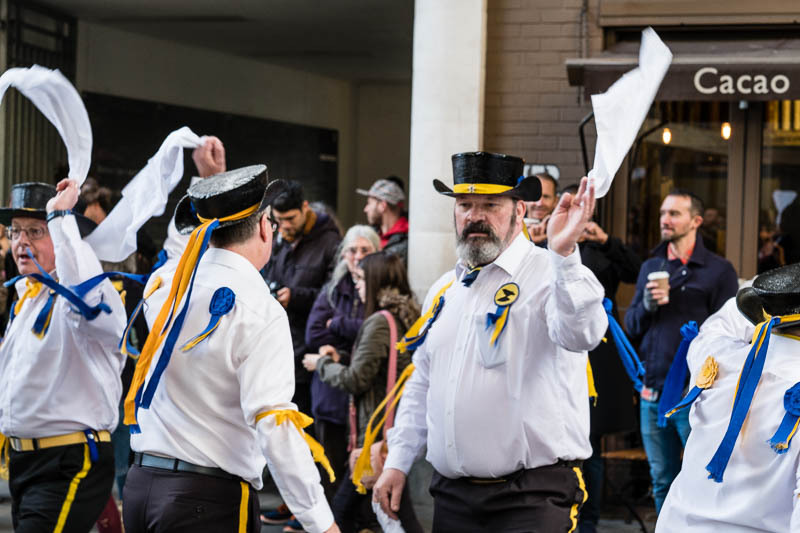 I totally agree "No English festival would be complete without the Morris Dancers."